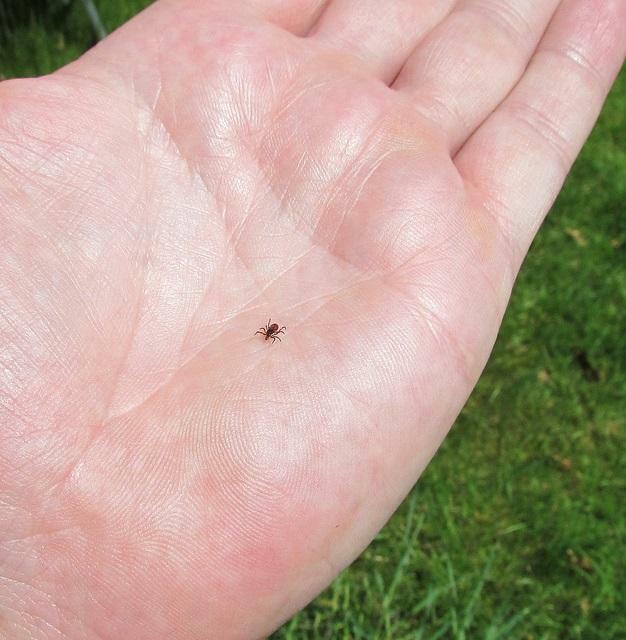 Lyme risk is high right now because tick nymphs – the young form of the insect – are active, and because they are about the size of a poppy seed, they are really hard to see. 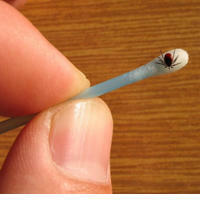 There may be more ticks this year because a blanket of snow kept them, not so much from freezing, but from drying out. “When you have a nice layer of snow or ice that seals you in and keeps you in a situation where it’s close to 100% humidity, then you’re gonna do alright,” Eaton says. 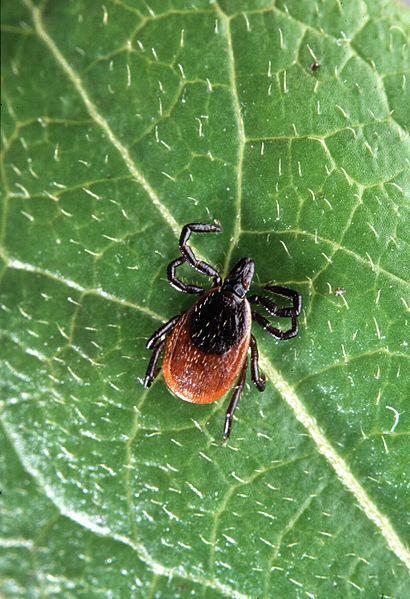 New Hampshire has the highest rate of Lyme disease in the country. 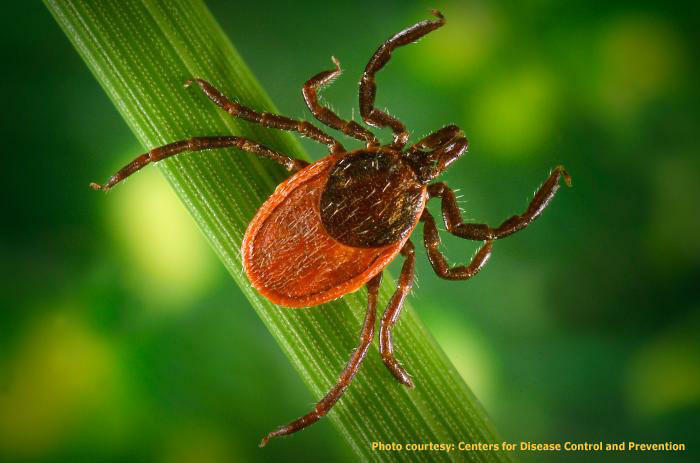 To combat ticks officials recommend staying out of tall grass, wearing clothing that covers your legs (with tall rubber boots providing the best defense) and checking for ticks daily. “The most important stuff is within your control and it doesn’t cost money it just takes a little time and effort,” says Eaton. 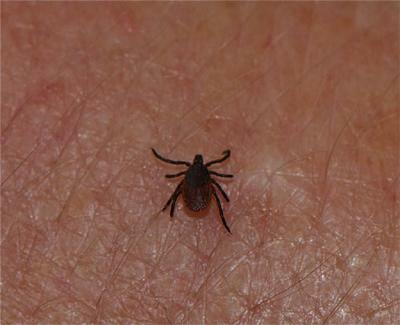 Incidence of Lyme and the black-legged ticks that carry it are highest on the seacoast and southern counties. A series by Boston Globe reporter Beth Daley explores how the tick-borne illness, Lyme disease continues to spread across the Northeast, all while doctors are increasingly divided on treatments, and the public is in many cases bitterly frustrated by the medical establishment’s response and the lack of ready answers.